Make the most out of immensely secured, powerful and scalable cloud computing platform. Force.com® fosters putting apps in the hands of everyone. 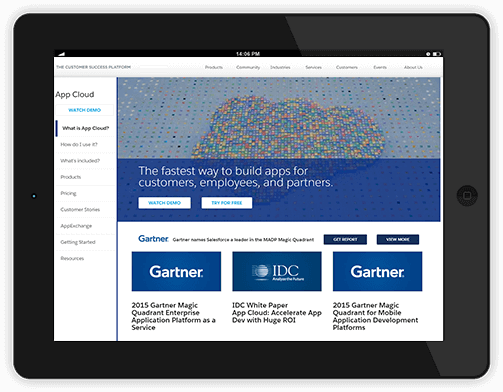 Harness the Power of Lightning™ – Build and Deploy powerful apps. the complex business processes into faster and easier way. Force.com® is fast as it requires minimal coding. Force.com® offers completely powerful and flexible security architecture. Several tools like drag and drop, UIs and other components eases development and deployment. 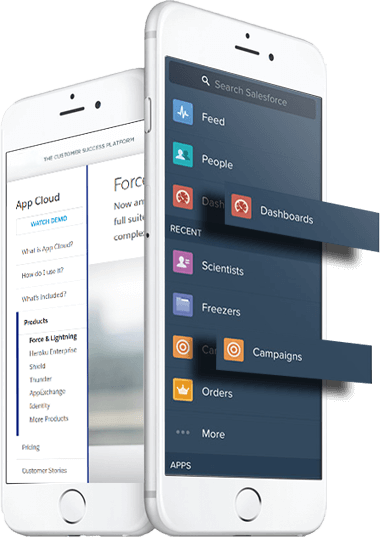 Applications based on Force.com® can be run on all smartphones includes iPhone and iPads, hence the platform provides a mobile optimized platform. 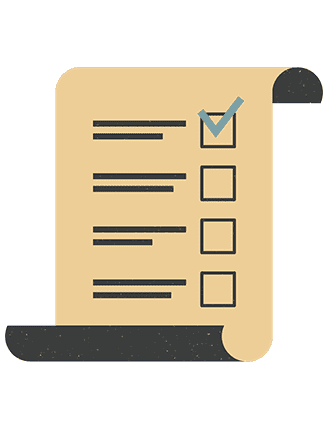 Algeeks help in the process of requirement gathering, assessing the choice, analyzing the requirement and checking the cost and technical feasibility. Algoworks technocrats help you with complete prototype development process. After prototyping process, team helps you with designing, development and testing part of application. Professional technology consultants offer customizations, engagements and integration of your products with other third-party applications. 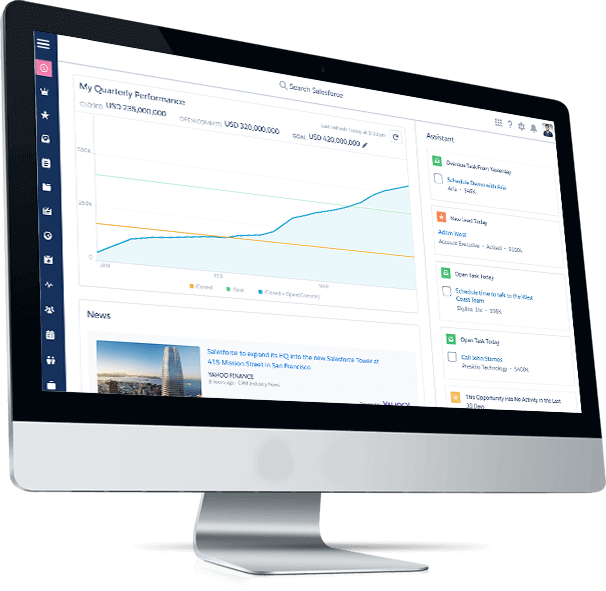 Force.com® is a toolset for building the application best suited to your purpose. It is well known for its flexibility, scalability and lucid MCV implementation. We use latest tools and technologies. We go an extra mile for client satisfaction.